Fairtrade Fortnight brings attention to various programmes which are aimed at supporting farmers, and encouraging consumers to buy products from particular locations. 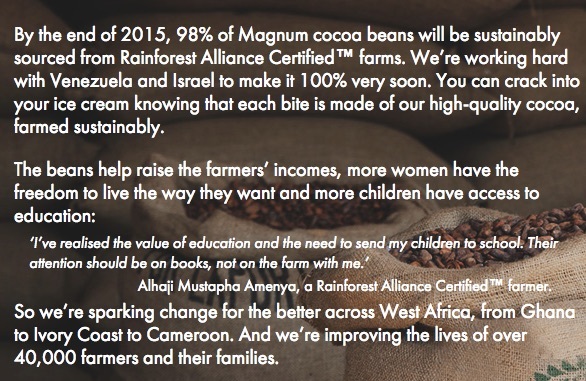 Another similar programme is Rainforest Alliance certification. This is part of the 'Follow the Frog' programme. There are some interesting resources and ideas. 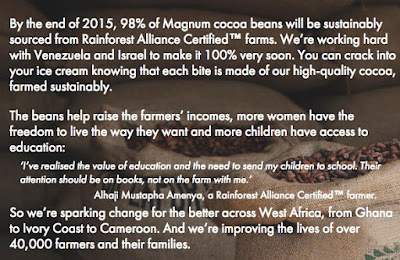 Magnum have released a new website which goes FROM BEAN TO BITE.